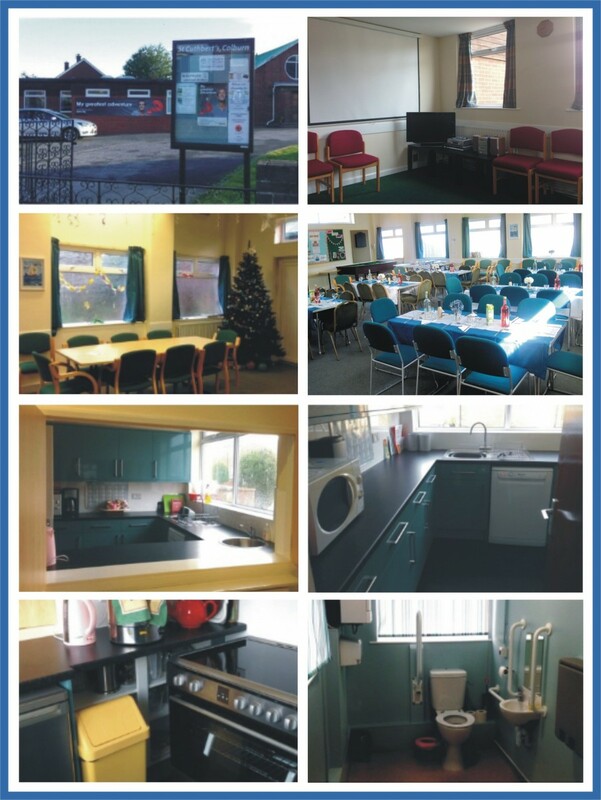 St Cuthbert's Community Hall is attached to St Cuthbert's Church on Colburn Lane, Colburn, Catterick Garrison, DL9 4LT. Facilities include: main hall (seating 50), meeting room with AV facilities (seating 16) and modern kitchen. WiFi is available throughout the building.